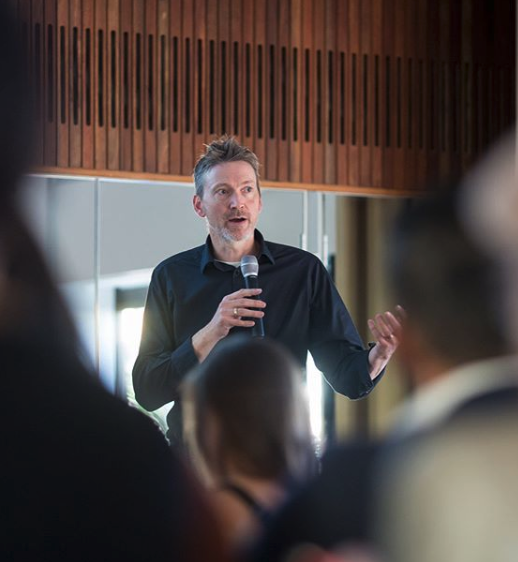 This November saw our first Annual General Meeting as the Australian Fashion Council since the earlier merging of the two former entities… and what a long way our organisation has come! A big thank you to all who have been part of this journey, and to those who made it along to the AGM held in Sydney, where we heard from our AFC Board Co-Chairs Edwina McCann and John Condilis, Board Director Simon Stewart, and our CEO Dave Giles-Kaye, and announced the newest addition to the AFC Board; Leila Naja Hibri from Helen Kaminski. Now that we are at the end of the year, we wanted to take a moment to reflect on some of the highlights from 2018, and take a look at what projects are on the AFC horizon. Our industry generates income of well over $25billion in Australia, it is a large employer and it is growing. The industry contributes more than that though, it is part of how we creatively express ourselves as Australians and is therefore an important cultural asset. Our organisation has grown considerably this year, and a strategic focus on ‘The Five Growth Pillars’ guiding our programs has enabled us to deliver significant value back to the industry. Our industry is differentiated and driven by our strength in design and innovation, which is critical in all sectors. AFC activities focus on support of Australian designers overseas, collaborations with various fashion events and awards, as well as a number of education sessions and round tables. In the past year, collaborations have included working with Mercedes Benz Fashion Week, VAMFF, Melbourne Fashion Week, BT Emerging Fashion Designer Award and the Australian Fashion Laureate. We have also delivered numerous education sessions across Australia that have been focused on the business growth of Australian design labels. These have been delivered by local and international industry experts as well as our business development partner McKinsey & Co. This year for the first time, Australia participated in the global “State of Fashion” survey, a collaboration with McKinsey & Co and Business of Fashion. Results of this will give us new insight into the strengths and weaknesses in our local industry as well as how we align internationally. We look forward to launching this report in 2019. Key to the development of our industry over the next decade is the constant improvement of our supply chains; from fibre, through to manufacturing and distribution. More than 90% of our product is made overseas and control over this is fundamental to the success of our industry. Our local manufacturing sector has transitioned over the last 20 to 30 years. Shifting from mass production of textiles and clothing, to smaller scale, flexible and design-led manufacturing, employing around 20,000 people today. 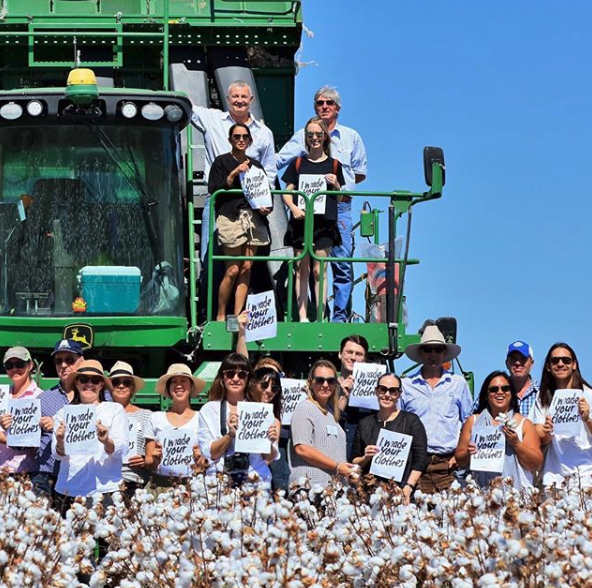 Our Australian farmers continue to grow and produce the world’s best wool and cotton fibre, a great strength that builds our whole industry’s reputation globally. This year we have continued our collaboration with The Woolmark Company, who have supported both our overseas activities and the education of designers on the supply chain of wool back to the farm. Also continuing is our involvement in the International Sourcing Expo, round tables and networking events. Our industry directory, tfiadirectory.com.au continues to be a well-used resource for connecting people to resources. This is a tired platform and well in need for a makeover. We hope that we are able to do this in the near future. Supporting our emerging talent and their businesses is a crucial foundation to building a sustainable Australian industry. We seek to identify and support emerging business from all sectors, including designers, makers, technology and retailers. 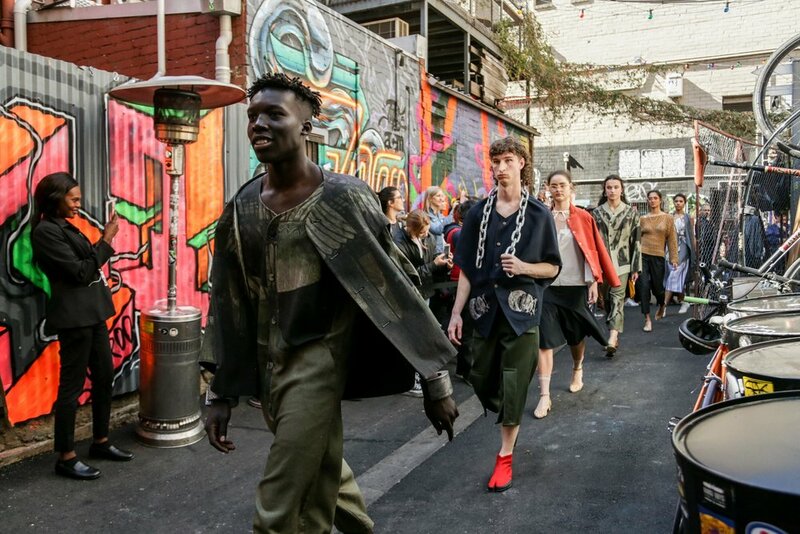 The AFC Curated program for emerging designers went from strength to strength this year, with 35 labels from across the country having been involved, and countless days of retail activations in Melbourne, Sydney, Brisbane, and Hong Kong! Curated is a business development program for early stage labels that includes mentorship, education and pop-up retail activations. It has been wonderful to be on the journey with these businesses and to see up close the strength of the next generation. We have also started engaging with Australian indigenous textile artists and fashion designers this year with our vision being to support them to find new opportunities through better access to resources, education, mentoring and collaborations. Ethics and sustainability are fast becoming the new baseline for doing business in our industry, and we are witnessing this shift from the major retailers through to emerging businesses, with a strong drive from consumers. Our programs seek to address best practice for business activities, mainly manufacturing, both overseas and in Australia. Our sustainabilityportal.net, along with its related social media platforms, is an industry resource that explores the ethical and sustainability issues facing our industry, and allows for different voices and concerns to be heard. We see this as an important tool in the transition to best practice. The following years will see this platform develop further with more resources and opportunities for collaboration. We have continued our facilitation of the retailer round table ethics group this year and are in the final stages of establishing a second group that focuses on ethical issues facing fashion labels. These groups are important for the sharing of ideas and experiences and for encouragement on the journey towards industry best practice. This past year we have hosted and partnered on a number of talks, round tables and panels in relation to both ethical and sustainable practice. With seminar sessions with the Alliance For Water Stewardship, and a national program of events in collaboration with Ethical Clothing Australia looking into the practice of manufacturing in Australia. Building capability in accessing overseas markets is the final of our Five Growth Pillars. Success overseas is difficult and though we have a number of great exporters, it is an area that is underdeveloped. 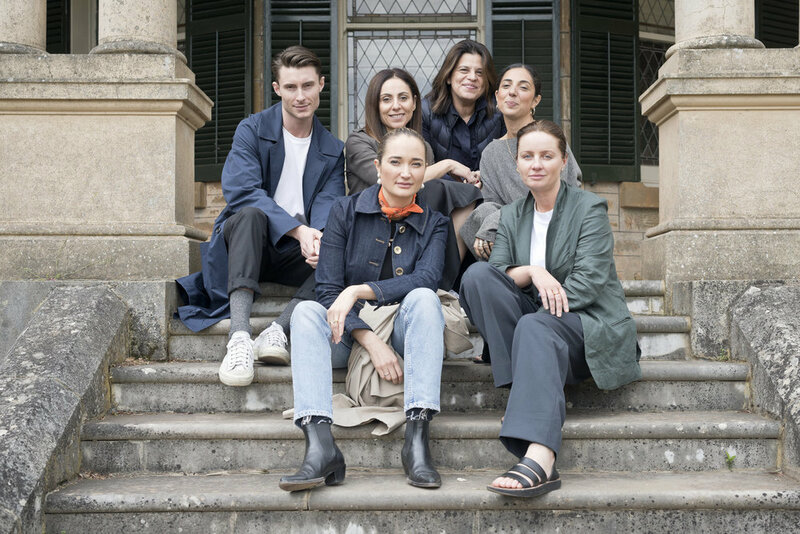 We continue our support of Australian designers overseas through our AFC Designers Abroad program, which now has a 5 year history, supporting labels at fashion weeks in Europe and the US through showcases and networking events, with activities in London and Paris this year. The program is also evolving with a focus on developing our international network of industry experts and supporters to help members to build their understanding and reach into international markets. We have great relationships with DFAT, a number of Australian Embassies, Consulates and many market experts. The years ahead will build on this base with a focus on growing better international networks of industry experts, buyers and their representatives. We also seek to better understand the needs of exporting labels so we can link them with people that can help them. Our plans are to be active in Europe and the US as well as building capability in Asia. We have held a number of export related seminars this year. We’ve had some of our successful exporting labels share their stories, had grants and support programs explained, and also hosted visitors from overseas to advise on entering their markets. If you are an AFC Member but were unable to attend this year’s AGM, you can request to access the recording via info@ausfashioncouncil.com. If you like what we do, and would like to support and be a part of it, you can sign up for AFC Membership via the link below.